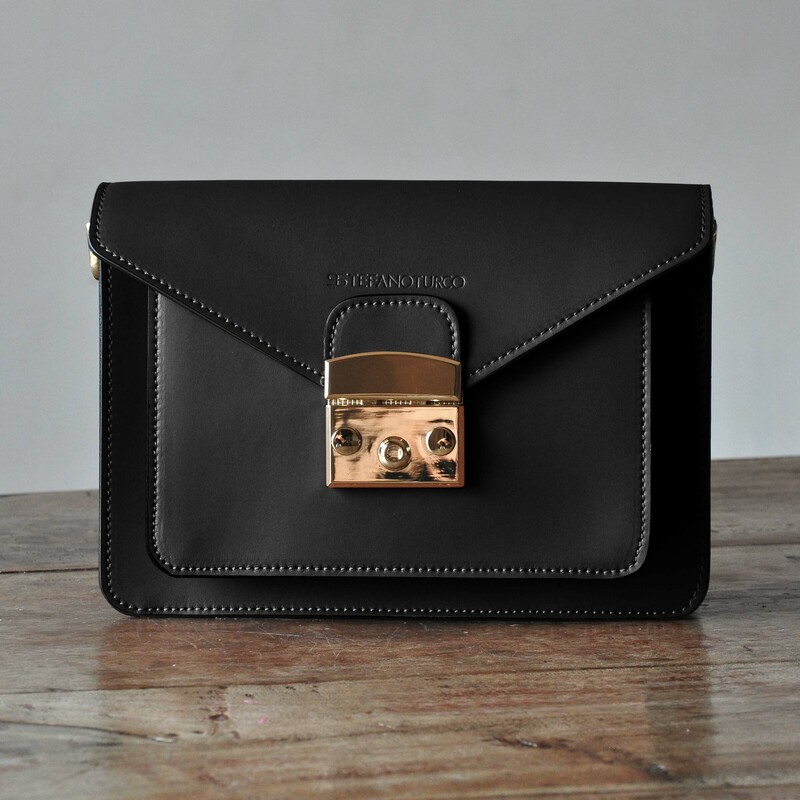 Bag Mimì It Black by STEFANOTURCO is handmade in Italy by our master craftsmen with refined Italian calf leather tanned in Tuscany, according to ancient craft techniques. 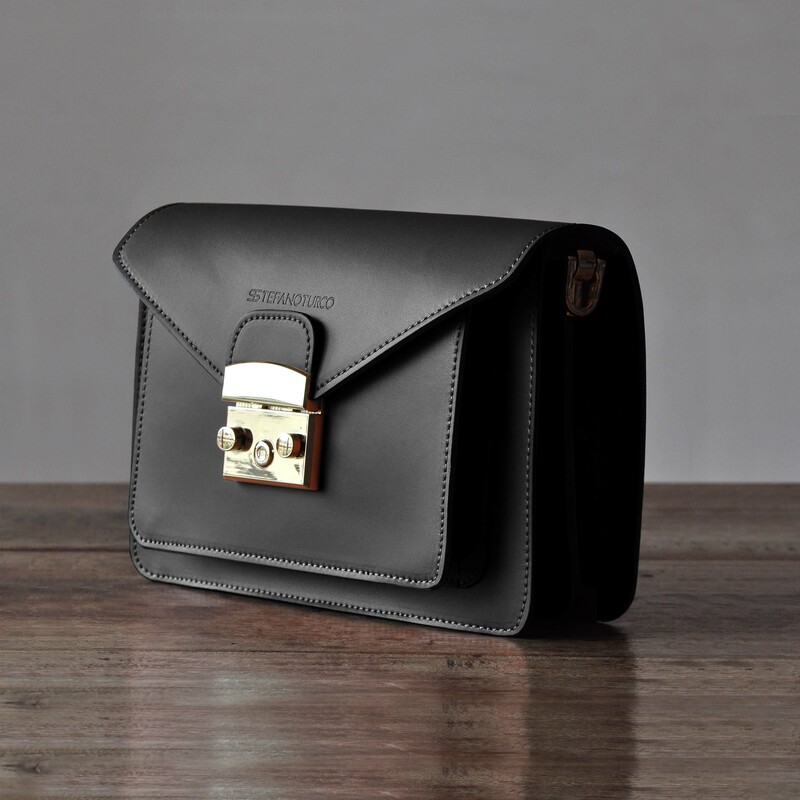 The bag can be worn on the shoulder with an adjustable shoulder strap. NOTE! The images have the sole purpose of illustrating the product. Any imperfections and / or color variations are not to be considered defects, but are a guarantee of craftsmanship. Copyright © 2019 - www.stefanoturco.com | All rights reserved.